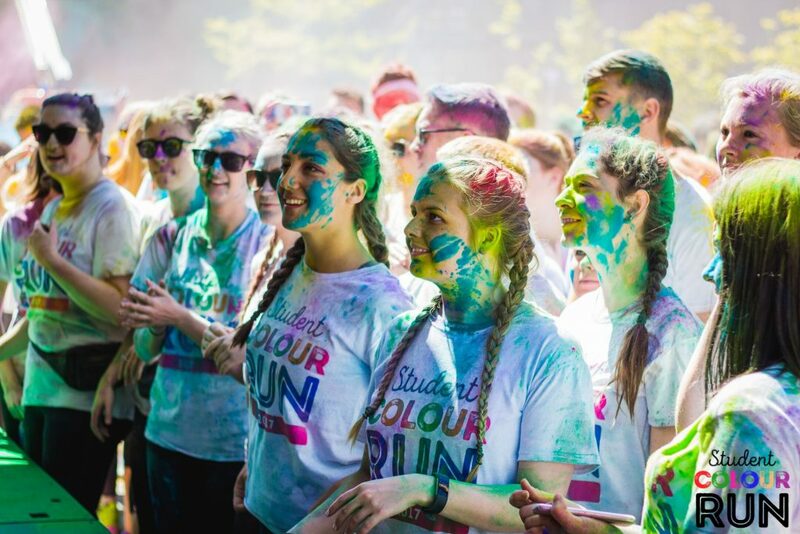 We are proud to present the return of Student Colour Run Leeds. 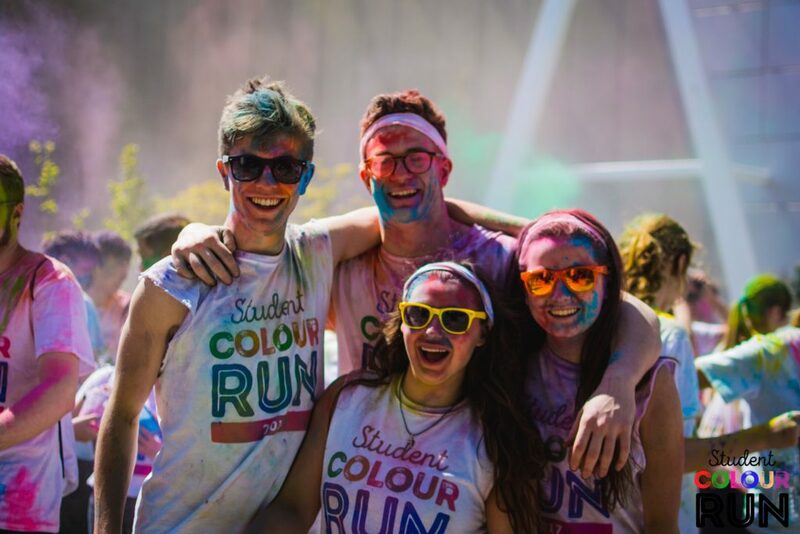 A happy, colourful, messy, 5K run in a unique campus setting. 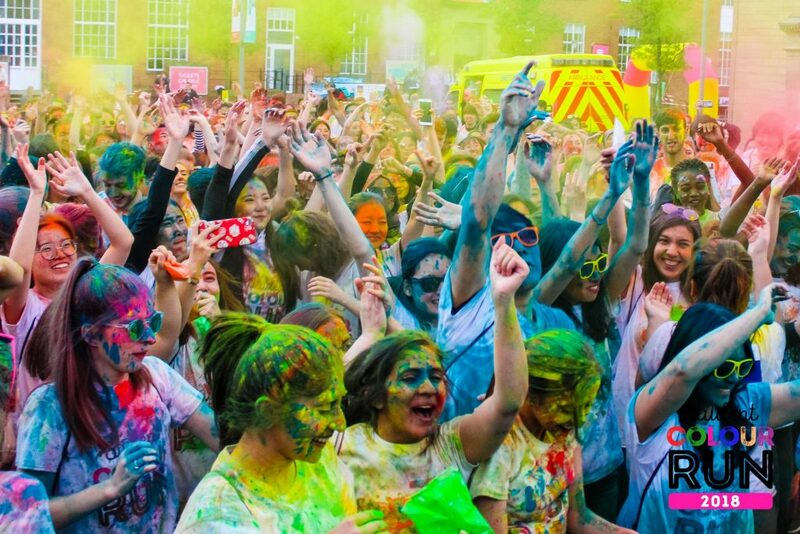 For the students and student friendly people of Leeds. 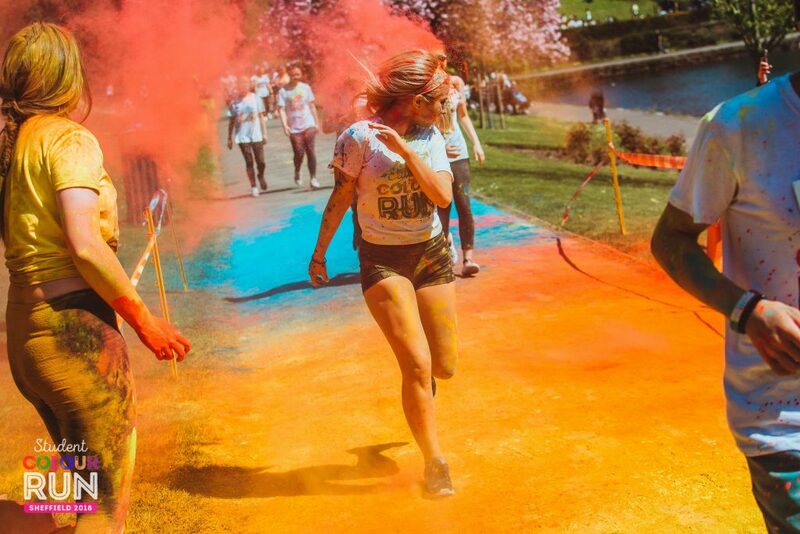 Run (walk, skip or hop) a unique route, joining thousands of participants, get fit, get showered in coloured powder, make memories, make a mess and party! *TICKETS ON SALE NOW! * Non-students are welcome. 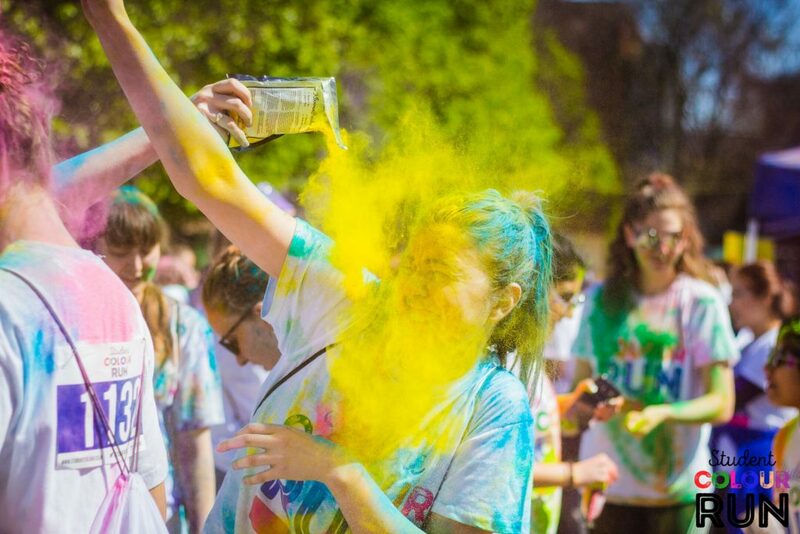 Our event’s in 2017 and 2018 were incredible, this year we aim to be even bigger as we add amplified music to each colour throwing station! 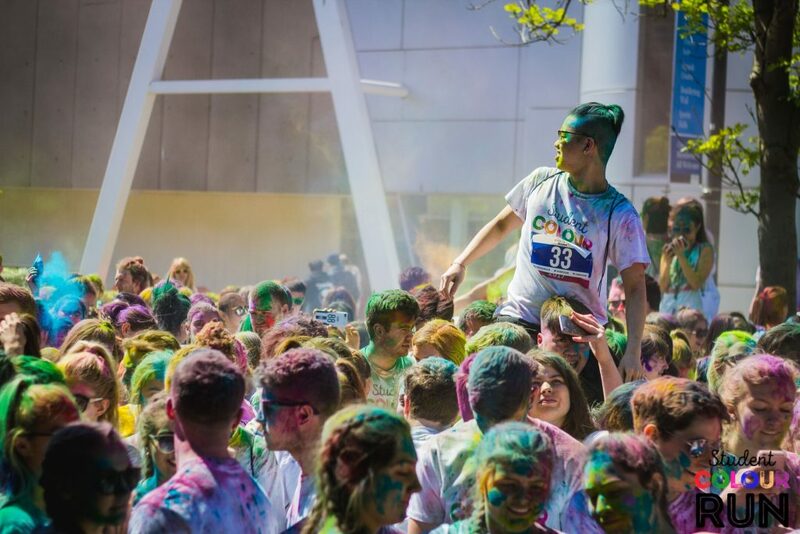 Sing and dance as you get covered in colour. 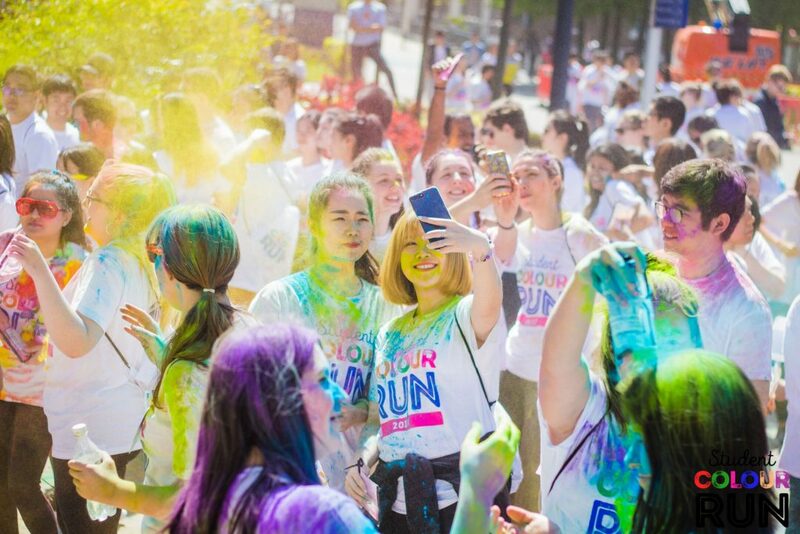 The run starts at 2pm. 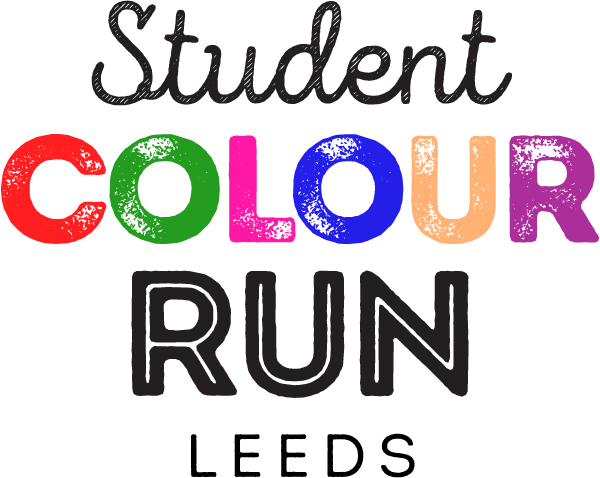 Please arrive around 1pm to get your colour, enjoy the colour throwing and join in the warm-up. 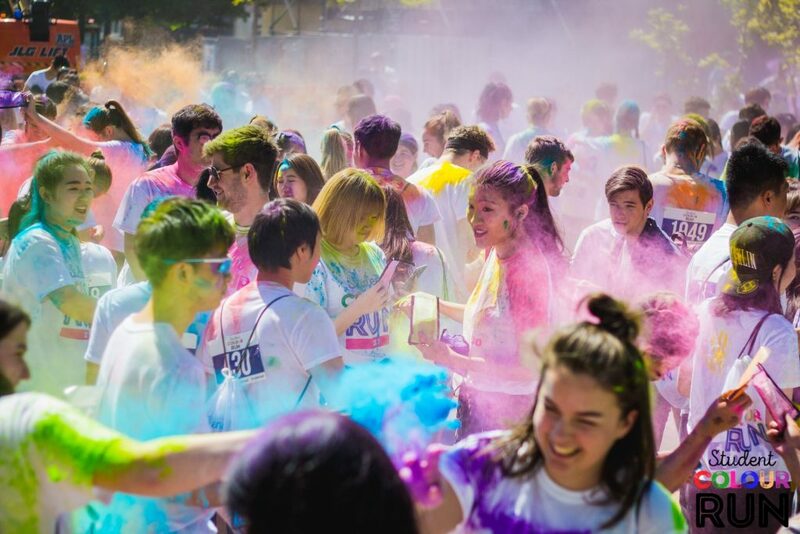 We combine the awesome atmosphere and energy of a student event with happiness, getting fit, the feeling of wellbeing and unadulterated fun of a colour run. 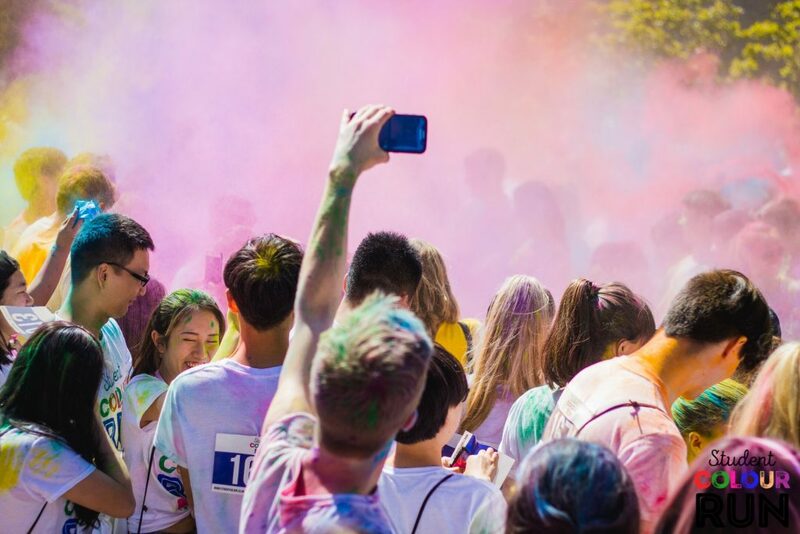 Participants run (walk, skip or hop) a unique 5K campus route and get showered in coloured powder. 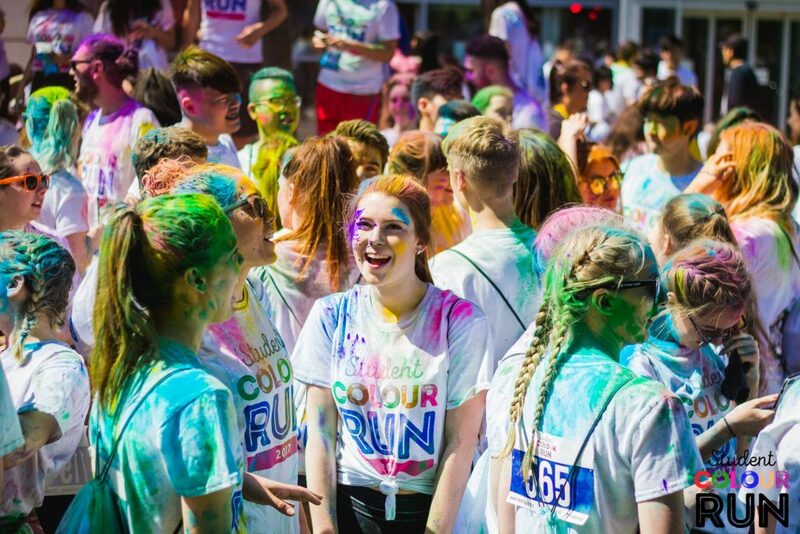 Enjoy the big stage madness before the run with a colour fight and mass warm-up and continue the chaos at the finish line.